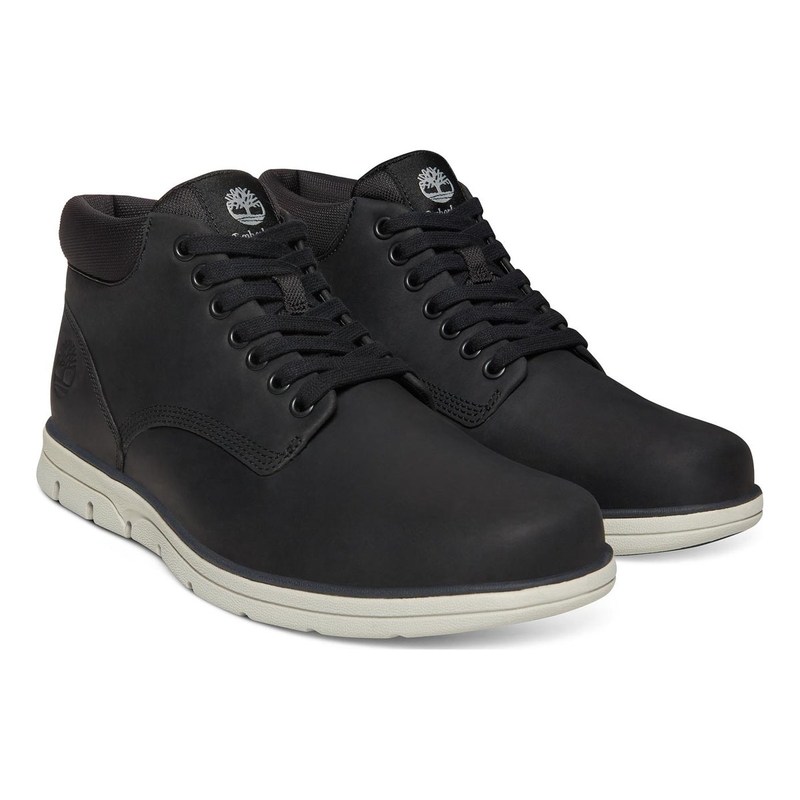 Timberland Bradstreet Chukka Leather. 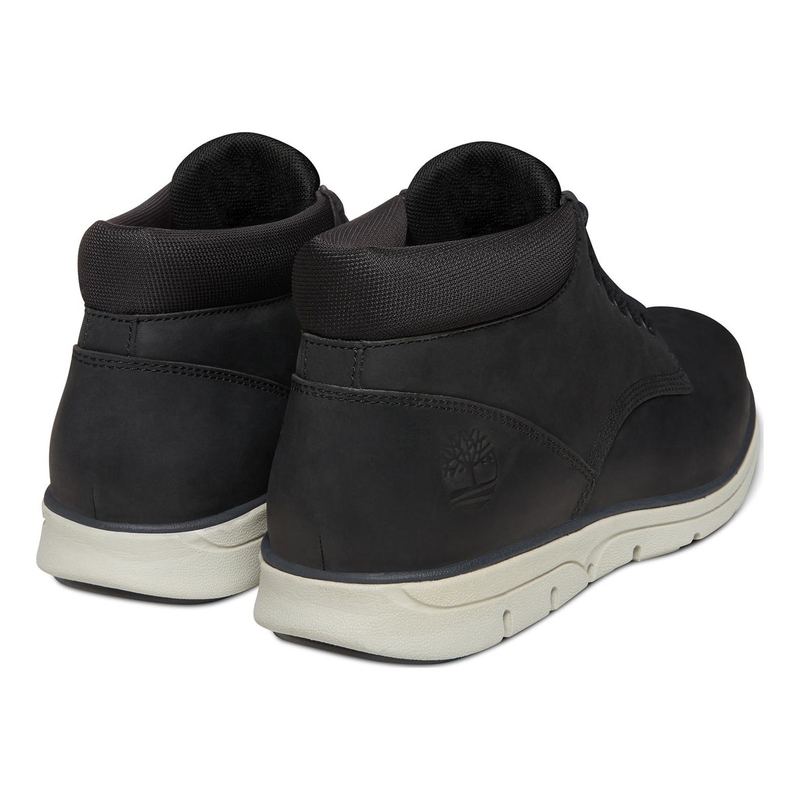 Choose dynamic flex with the SensorFlex™ three-layer comfort system in the soles of these men?s boots for support and suspension. 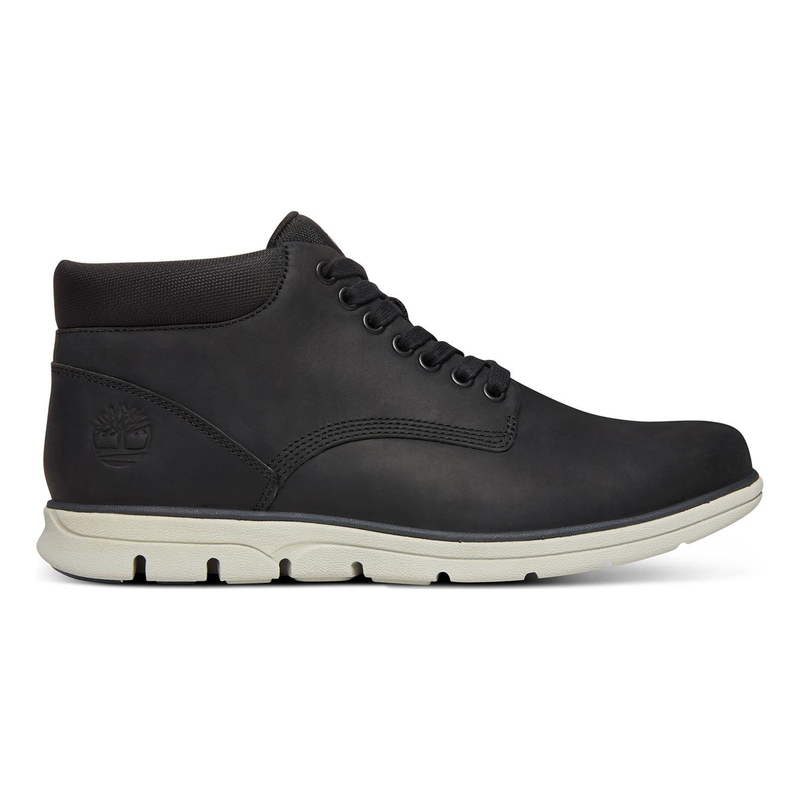 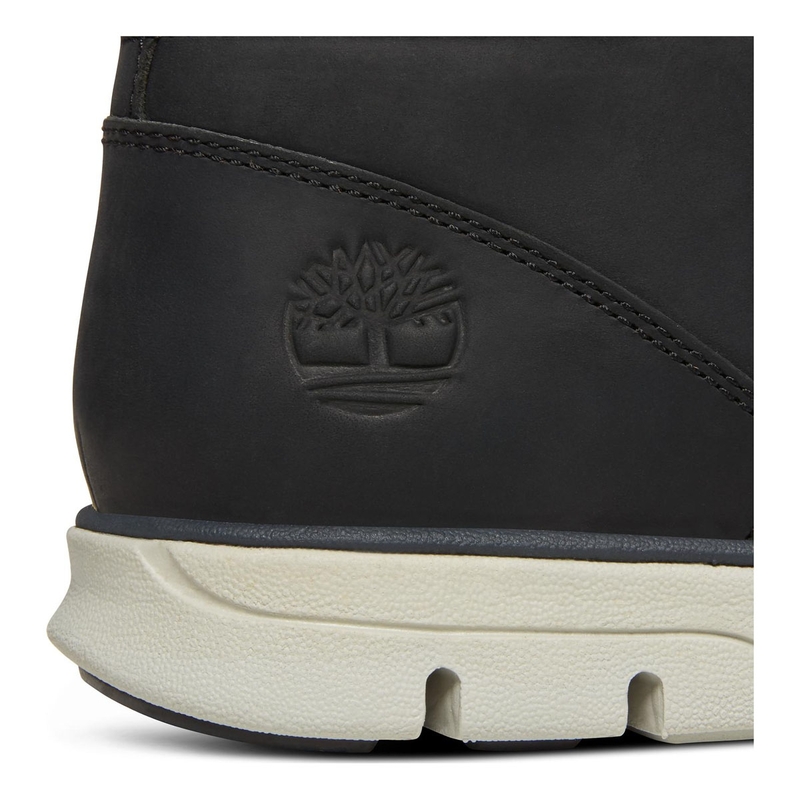 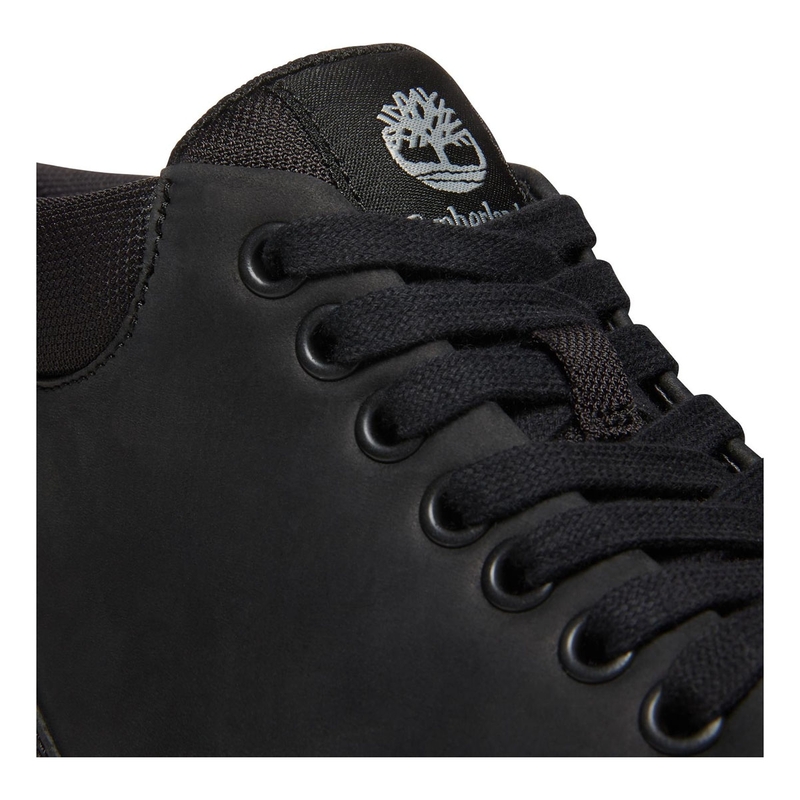 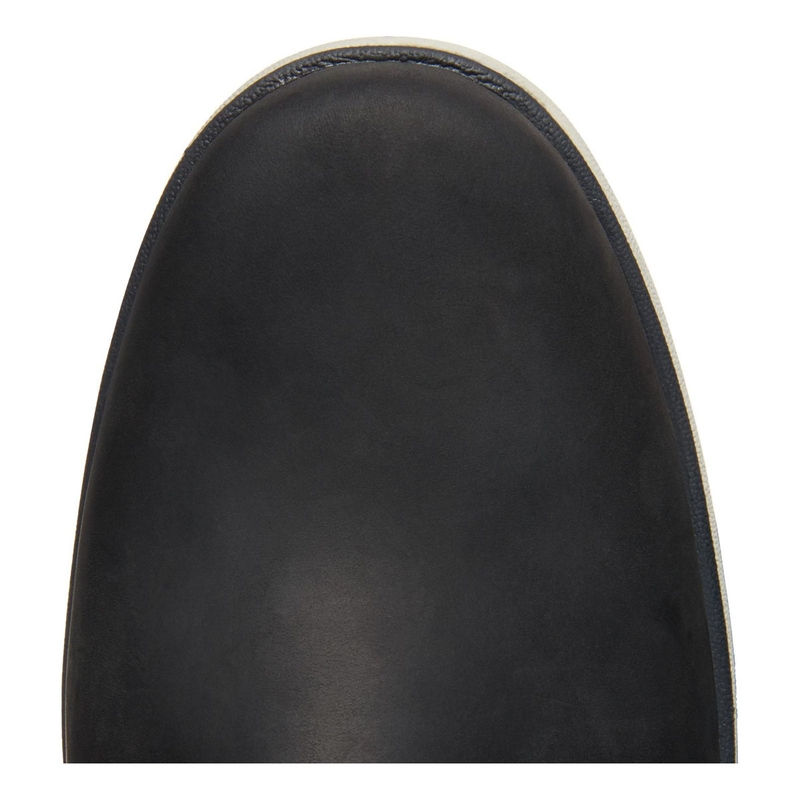 Full-grain leather contrasts with a textile padded collar and tongue plus standout white sole.